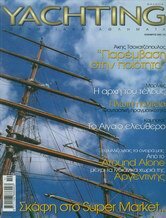 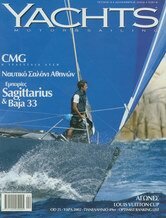 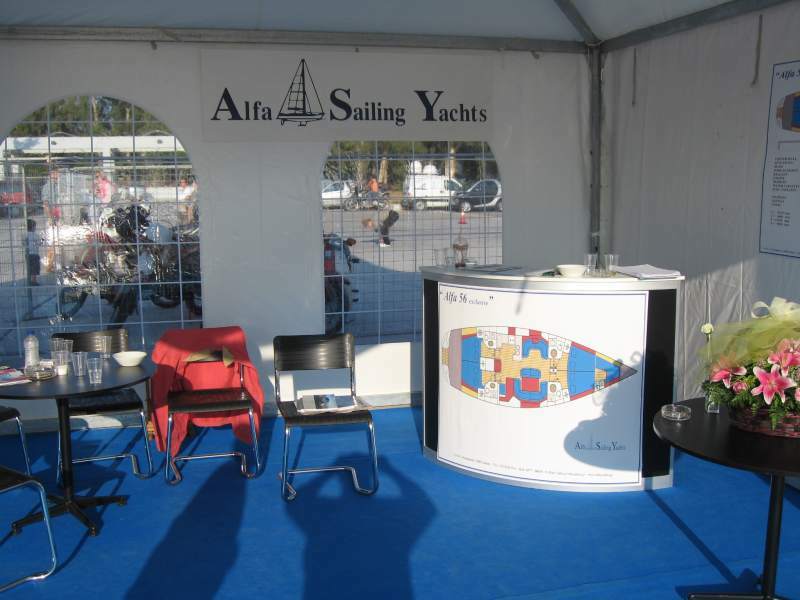 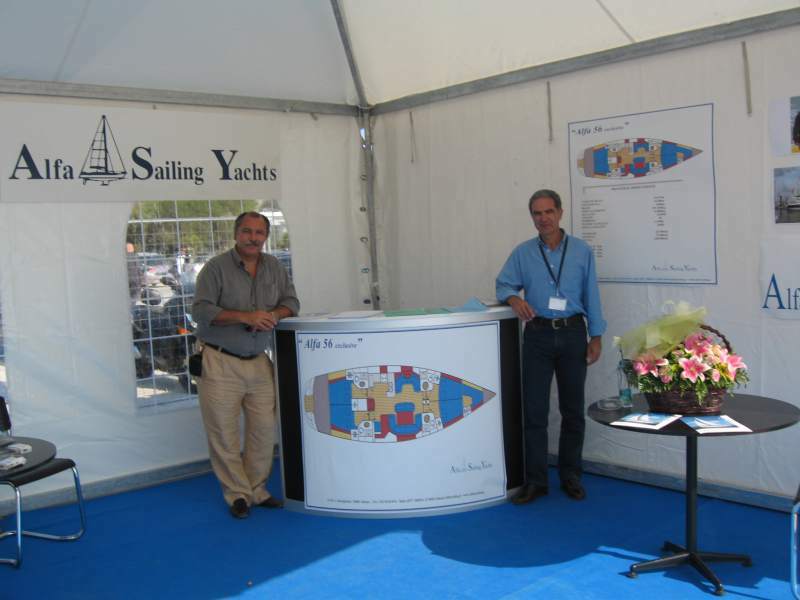 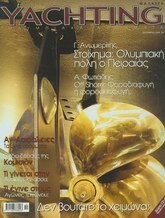 Our company and boats have participated in boat shows both in Greece and international ones. 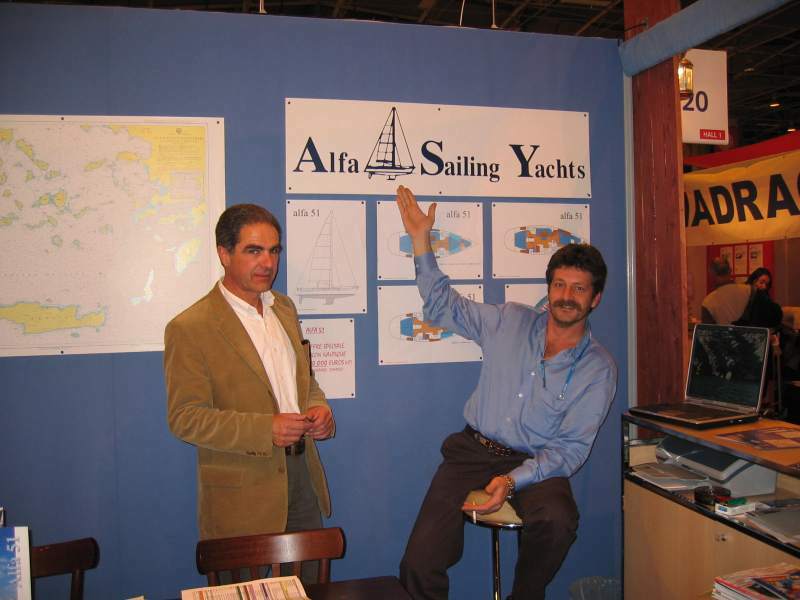 Alfa Sailing Yachts presented Alfa 51 Sailing Yacht at the 24th Athens International Boat Show that took place in 22nd November 2002 at Ellinikon International Airport. 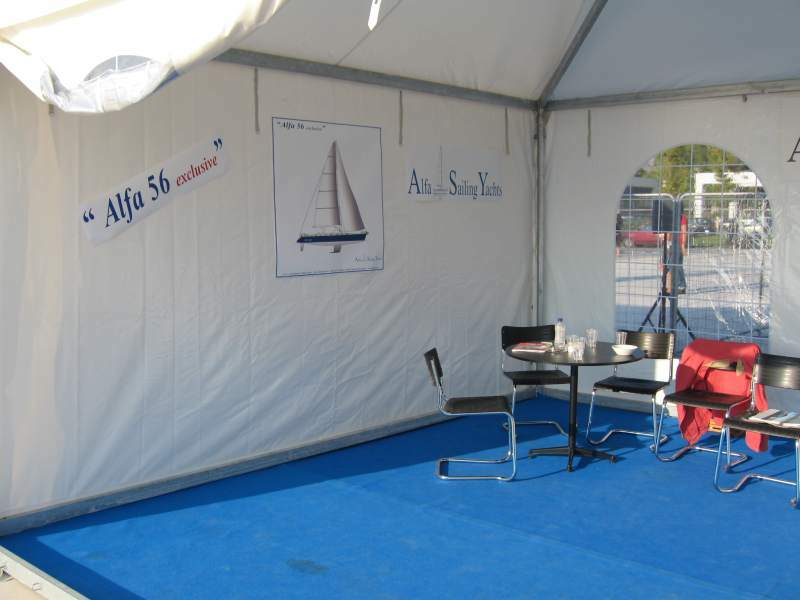 Alfa Sailing Yacht newly presented Alfa 51 Sailing Yacht at Genoa International Boat Show in October 2003. 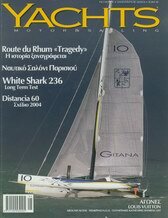 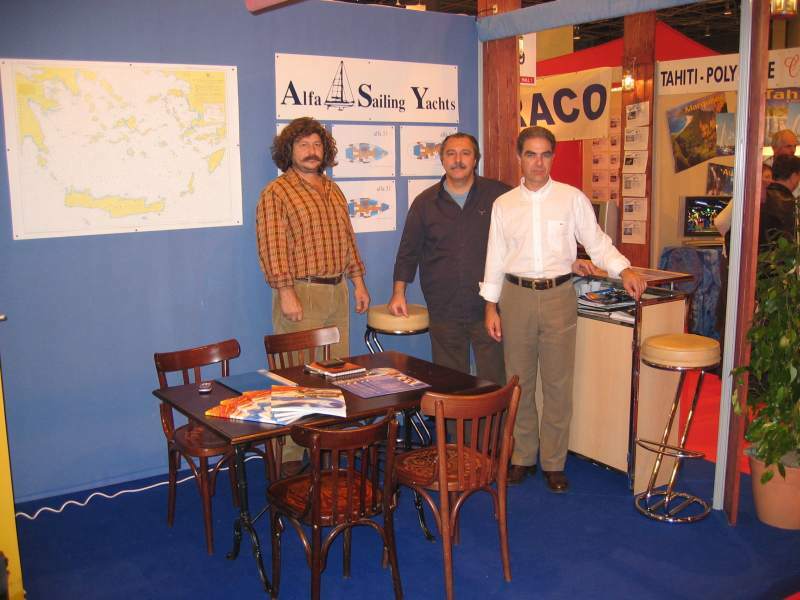 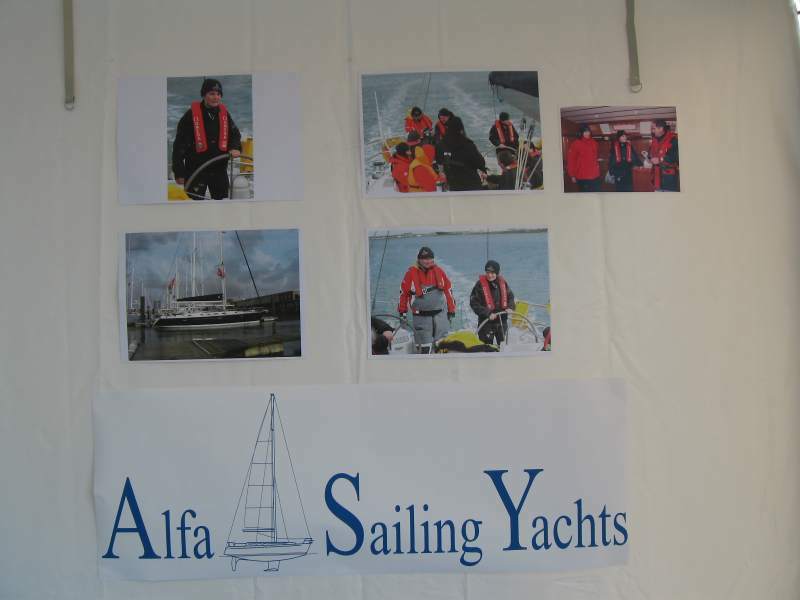 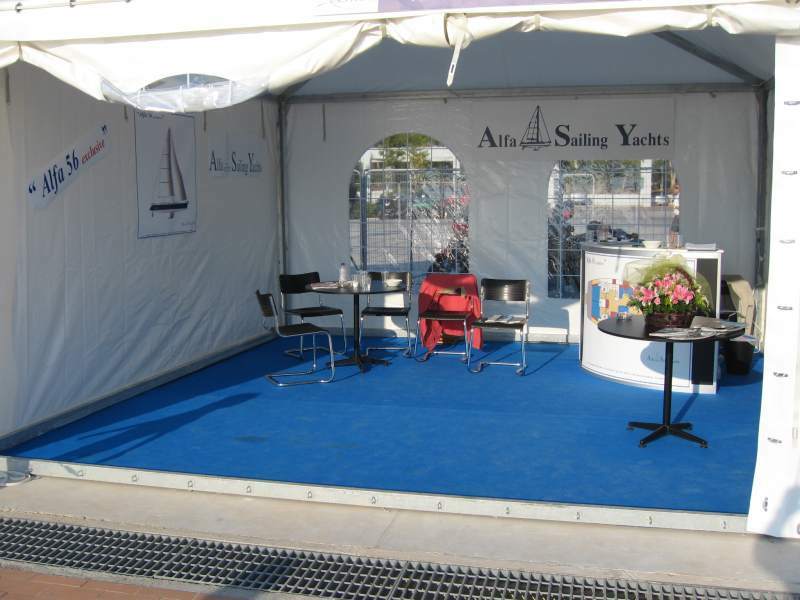 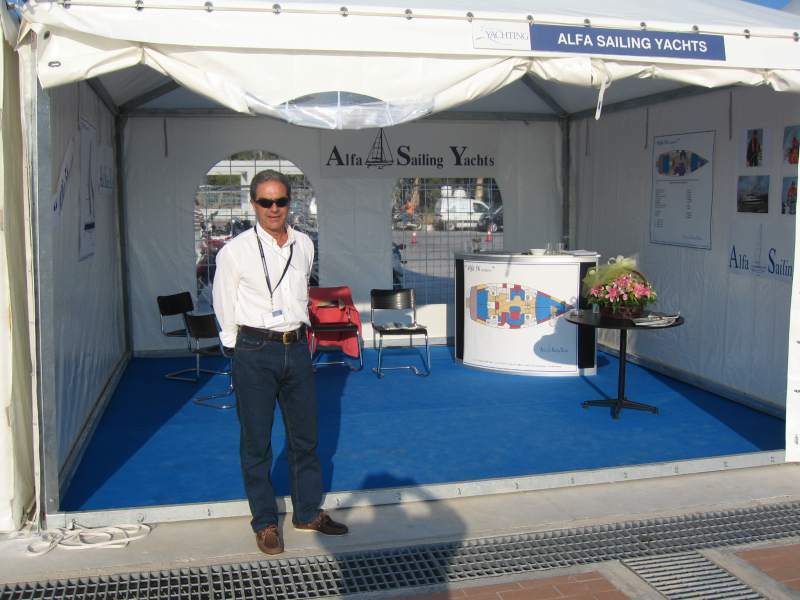 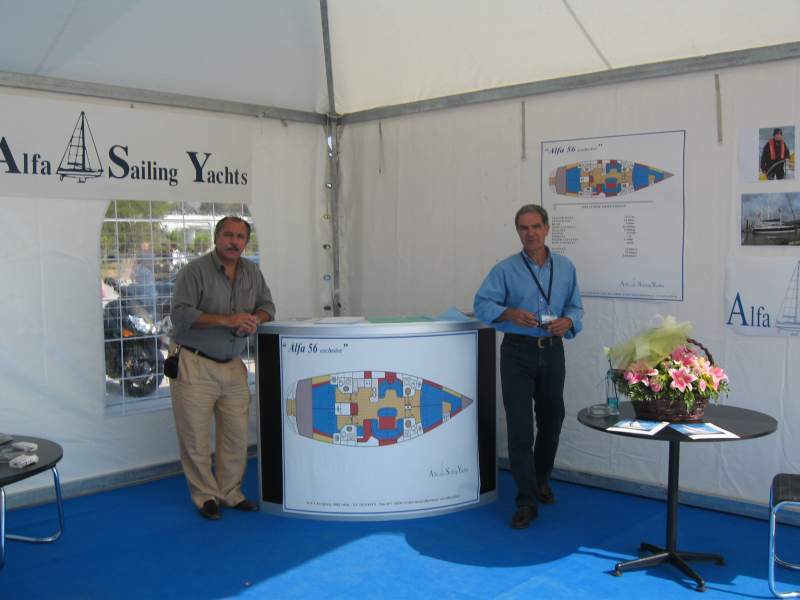 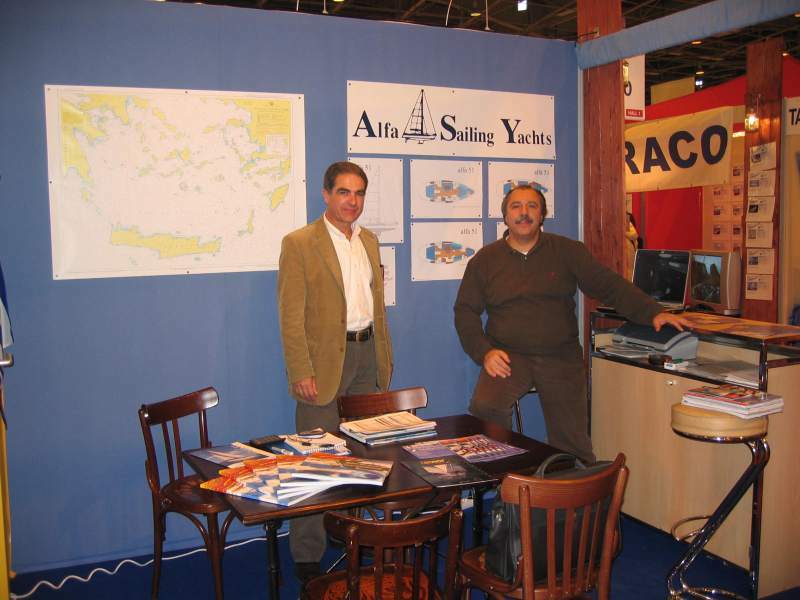 Alfa Sailing Yachts was present at Paris International Boat Show in 2004. 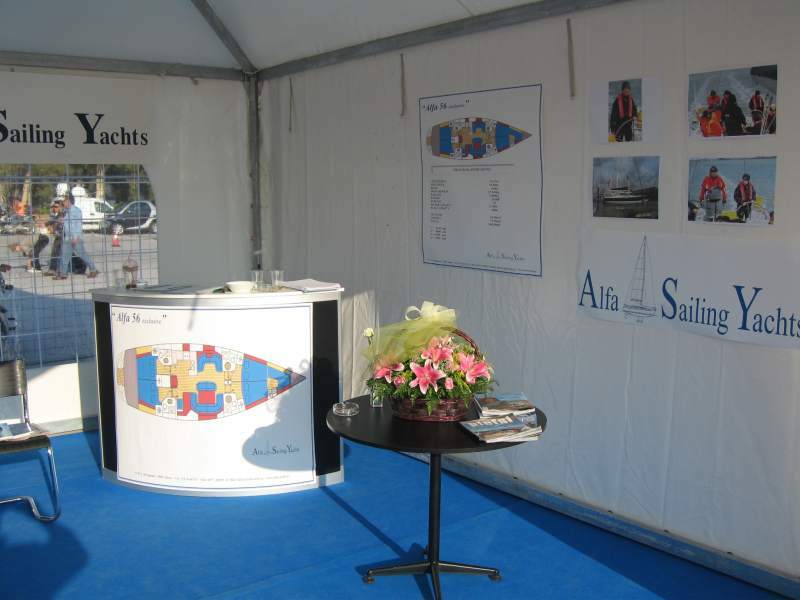 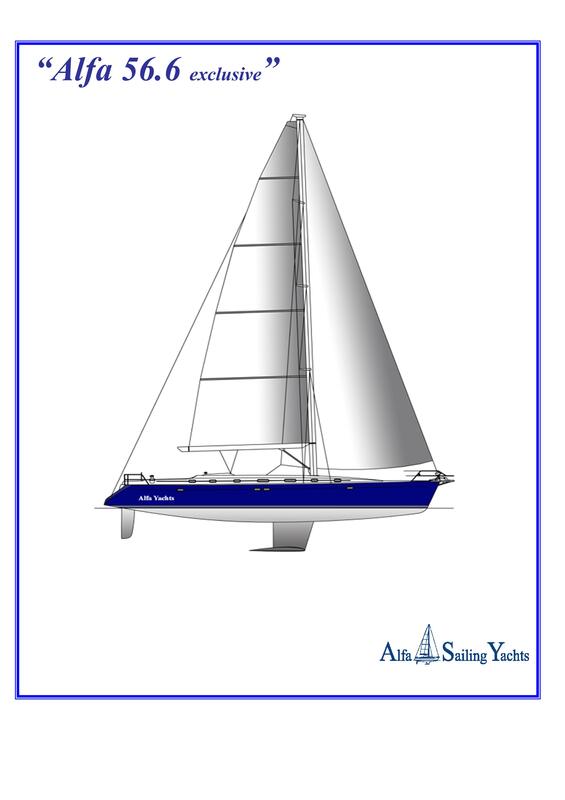 Alfa Sailing Yachts presented the new Alfa 56 Sailing Yacht at the Athens International Boat Show in 2008.